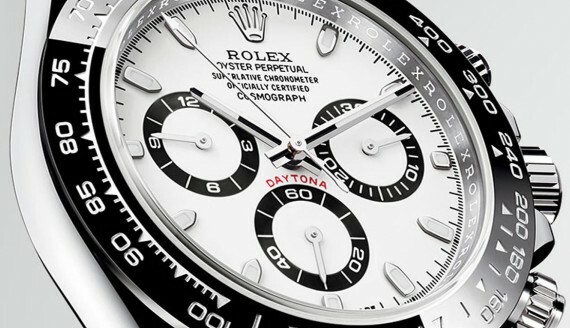 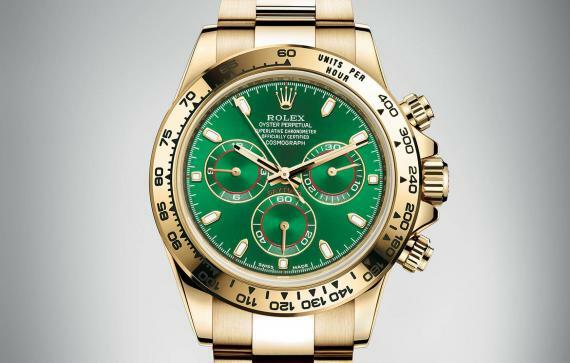 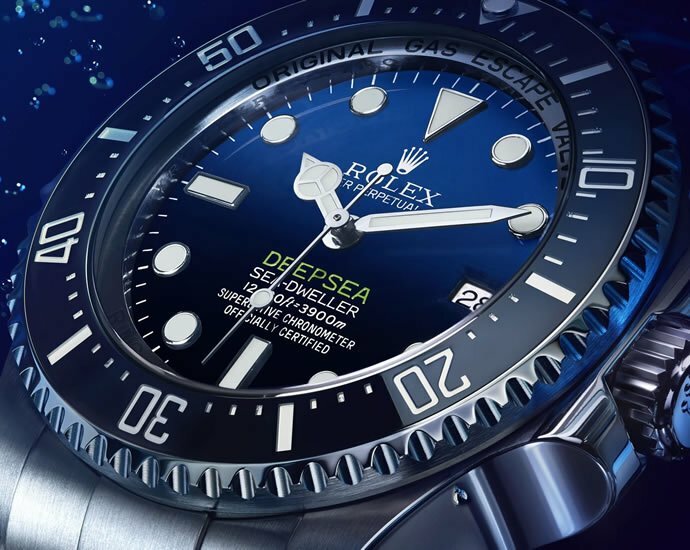 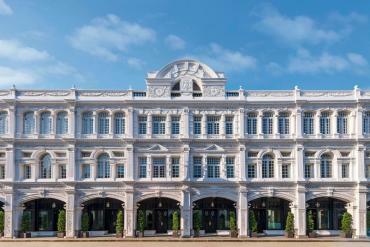 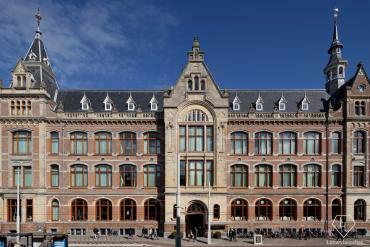 Rolex has topped the list of the world’s most Reputable brands for the second year in a row…. 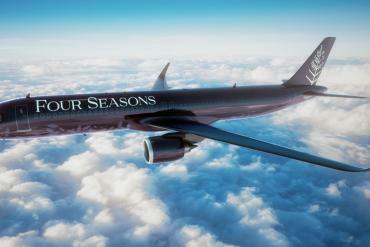 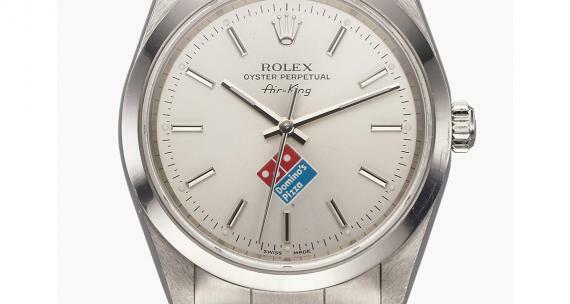 We were contemplating the reason for the missing Rolex Oyster Perpetual Air-King for the last couple of years…. 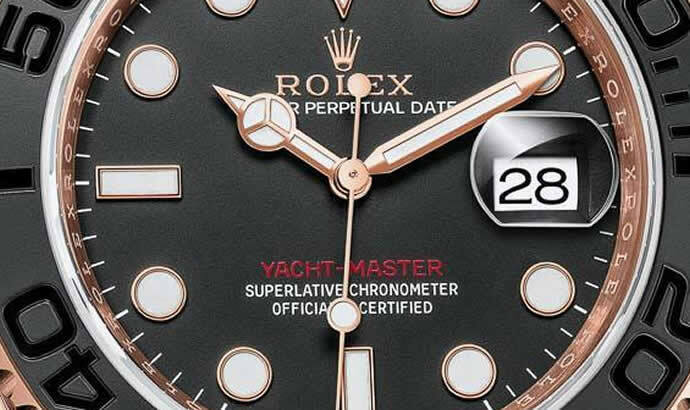 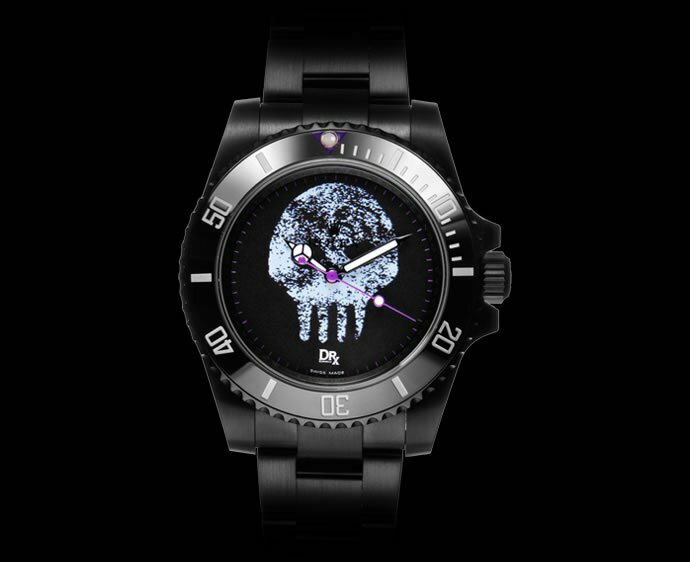 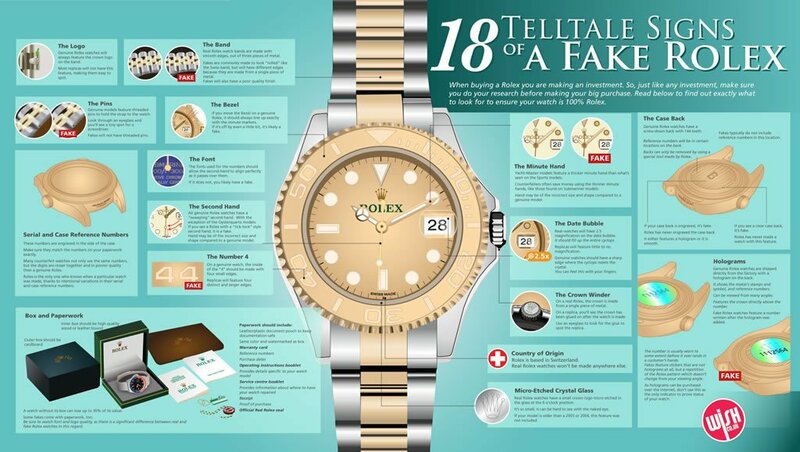 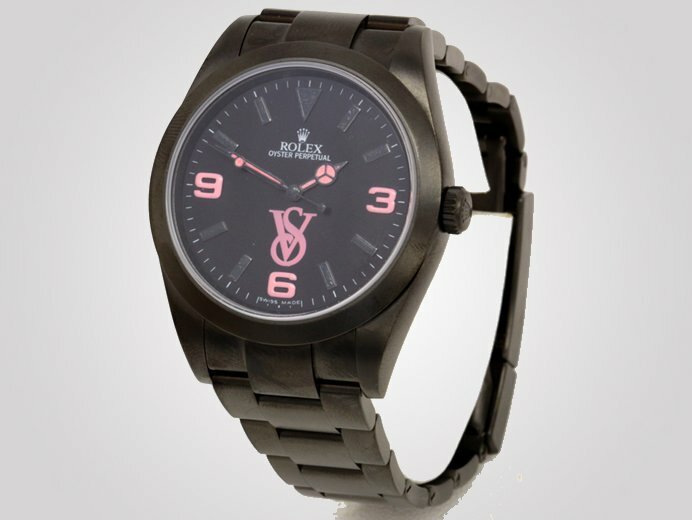 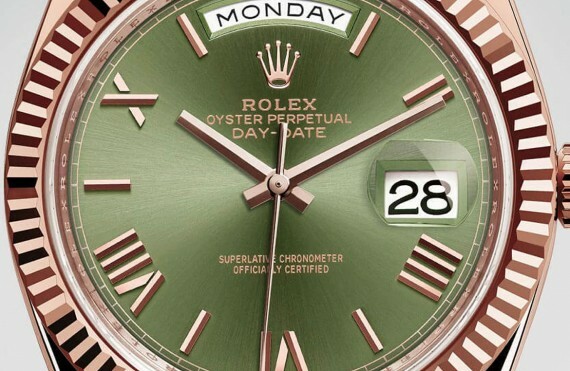 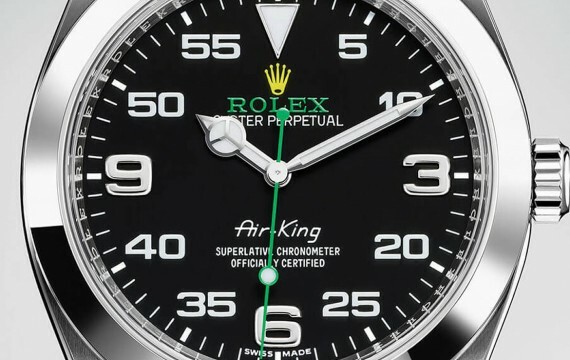 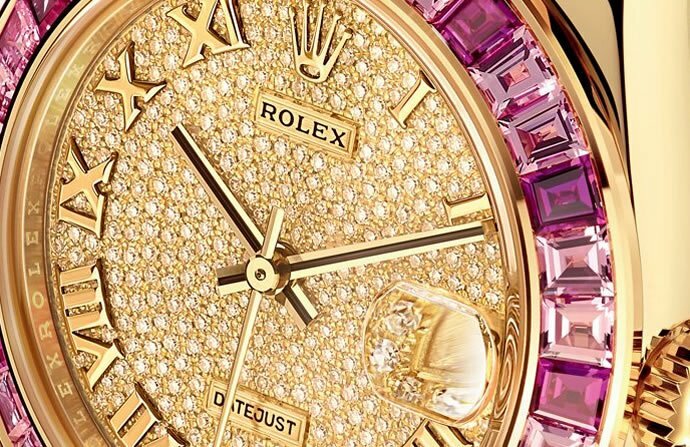 When Rolex decides to roll out a special edition timepiece, the world stops and waits with baited breath….